1. Mild Alzheimer’s disease:- in this phase, the patient starts suffering from memory loss. He experiences difficulty in remembering small things. Moreover, he faces problems like getting lost, taking more time than usual to do daily tasks. 2. 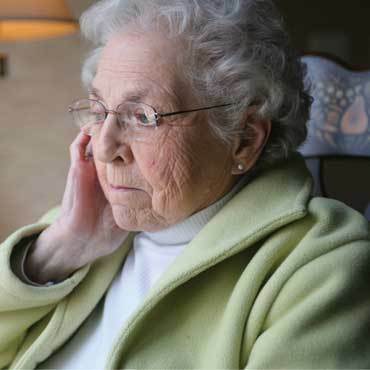 Moderate Alzheimer’s disease:- in this phase, the patient’s condition becomes worse and he finds difficulty in remembering his family and friends. Apart from this, he experiences hallucinations and delusions. 3. Severe Alzheimer’s disease:- this is the most critical condition of the brain as most of the brain tissues shrink, and plagues and tangles spread in the entire brain. Patient becomes dependent on others for his daily life routine. For diagnosing Alzheimer’s disease, doctors ask certain questions regarding patient’s issues and according to it may suggest some tests like computed tomography(CT), magnetic resonance imaging(MRI) or positron emission tomography(PET). Since Alzheimer’s disease is progressive in nature, it has no cure but there are some U.S. FDA approved drugs that can help in delaying the progression of the disease. Counseling is other option in handling the disease. Alzheimer's: What You Should Know About It? Alzheimer's is a neurological problem in which the damage of your brain cells causes memory loss and cognitive decline. It is the most common type of dementia. There are about 5.3 million Americans of all age groups who suffer with Alzheimer's disease. Someone in the US develops the disease every 67 seconds. 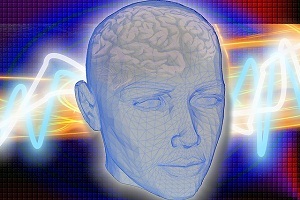 How Successful Are Brain Stimulation Therapies for Mental Illnesses? Researchers are studying stimulation therapies, in particular, vagus nerve stimulation as a potential treatment for a variety of conditions such as multiple sclerosis, headache, and Alzheimer's disease. 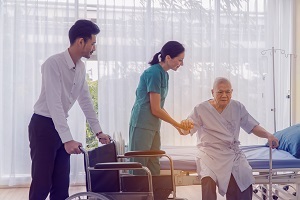 Alzheimer's disease (AD), also referred to simply as Alzheimer's, is a chronic neuro-degenerative disease that starts slowly and worsens over time. No one knows the specific cause of Alzheimer’s disease (AD). Researchers have discovered rare genes that may cause or contribute to the development of AD. These genes may be carried from one generation to the next within a family. As you age, you’re at increased risk of the disease. About 5million people in the United States were affected from Alzheimer’ in 2014 and the number is increasing. Brain imaging tests such as MRI scans, CT scans, etc or neuro-physiological testing help in detecting Alzheimer’s but do not give accurate results. 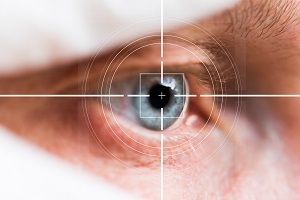 Eye scans for Alzheimer’ can be beneficial in the coming years. 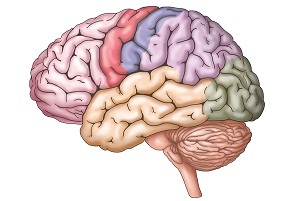 Memory loss that disrupts daily activities of a person is a common symptom of Alzheimer's or other forms of dementia. Alzheimer's is a brain disease and causes a slow decline in memory and thinking and reasoning skills. Different children may experience varying signs. If you notice any of them, please see a doctor. Alzheimer’s disease leads to loss of brain functions such as memory, language, weird behavior, etc. Pharmacological therapy is a good way to slow down the disease. Vaccines are gaining fame to reduce the effect of Alzheimer’s disease. Future of vaccines is still risky due to some side effects caused by it but trials are underway. 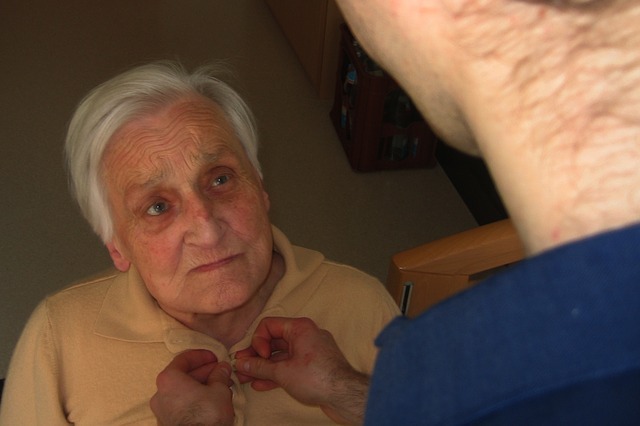 Emotional distress in an Alzheimer’s patient can’t always be treated with drugs. 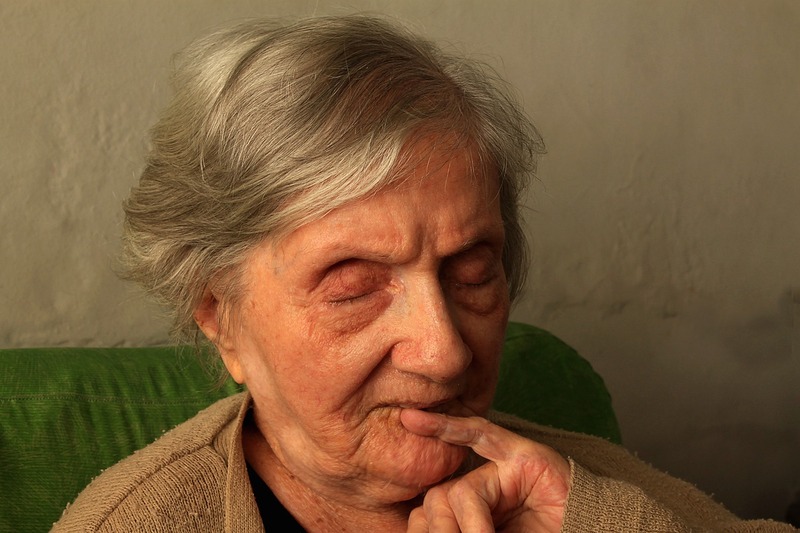 Stress during transition in Alzheimer’s patients can be very discomforting. 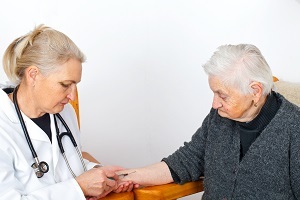 Caregivers of these patients need to plan before transition to maintain the needed comfort. This helps to remove or reduce the feeling of agitation and stress in patient. 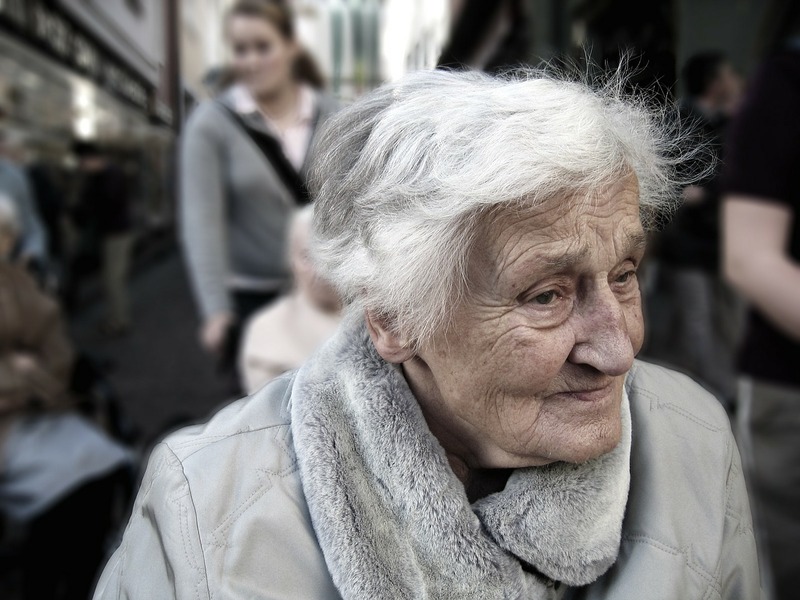 The signs and symptoms of Alzheimer’s develop progressively over a period of time. Anybody in his or her life can forget names and things but if this incident of dementia and memory loss worsens and affects the daily life of a person and creates. . . .
Alzheimer’s Disease (AD) is a progressive neurodegenerative disease that can progress over many years. It is a complex disease that can progress like other chronic diseases such as diabetes and cardiovascular diseases. It gets worse with increasing age and time. People who develop late onset of AD faces problems in everyday activities such as bathing, eating and dressing, and need help from others.